One of the most powerful volcanoes in Europe could be no longer dormant. Öræfajökull, Iceland’s biggest and most active volcano, is showing signs that it is becoming active after centuries of slumber. 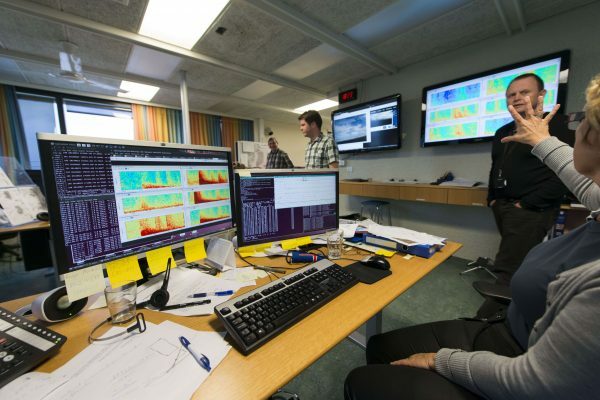 Scientists have detected geothermal activity coming from the volcano, leading Icelandic authorities to state that they are no longer certain it is dormant, reported Iceland Magazine. Recent satellite images show that a 1-kilometer-wide “ice cauldron” has formed in the volcano’s caldera, the large cauldron-like depression at the top. Scientists believe the caldera has released geothermal water, which was detected flowing into a nearby glacial river. A distinctive sulphuric smell has also been noticed. Airlines have been put on a “yellow warning” for “security reasons because we do not really know much about Öræfajökull or how it behaves since it last visited 1727 and before 1362,” Bryndís Ýr Gísladóttir, a natural resource specialist told Morgunbladid. Öræfajökull last erupted in 1727 in what experts says was the second most deadly eruption in Iceland’s history. In 1362 a steam blast eruption was reported to have killed all inhabitants in up to 40 farms near the volcano. 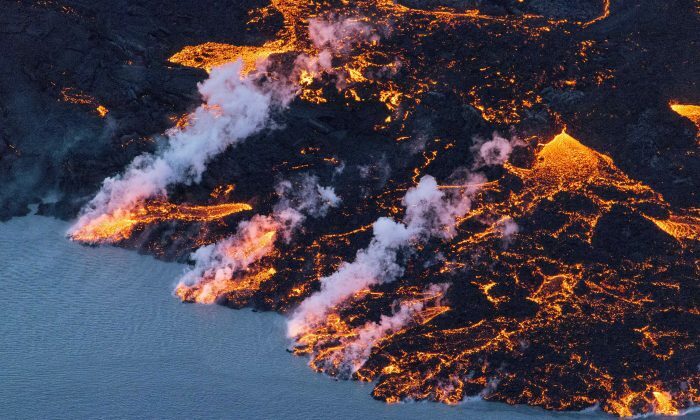 The Icelandic Meteorological Office said in a statement: “Although there has been significant geothermal activity in the Öræfajökull caldera, there are no signs of an imminent volcanic eruption. International Business Times reported that if Öræfajökull erupts it could affect two of Iceland’s most popular tourist areas, which are located near to the volcano.